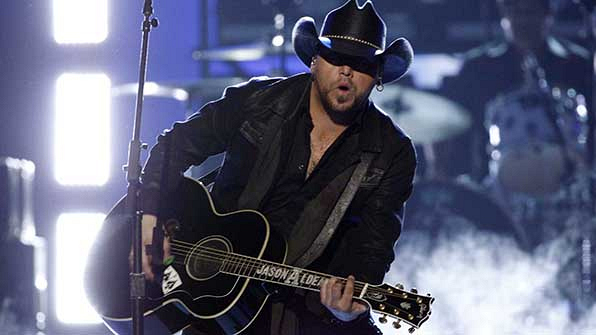 Reigning Male Vocalist of the Year, Jason Aldean received his fifth consecutive nomination for Male Vocalist of the Year. If he wins, it would be his third consecutive win in this category. Aldean is also nominated for Entertainer of the Year and Album of the Year for Old Boots, New Dirt.